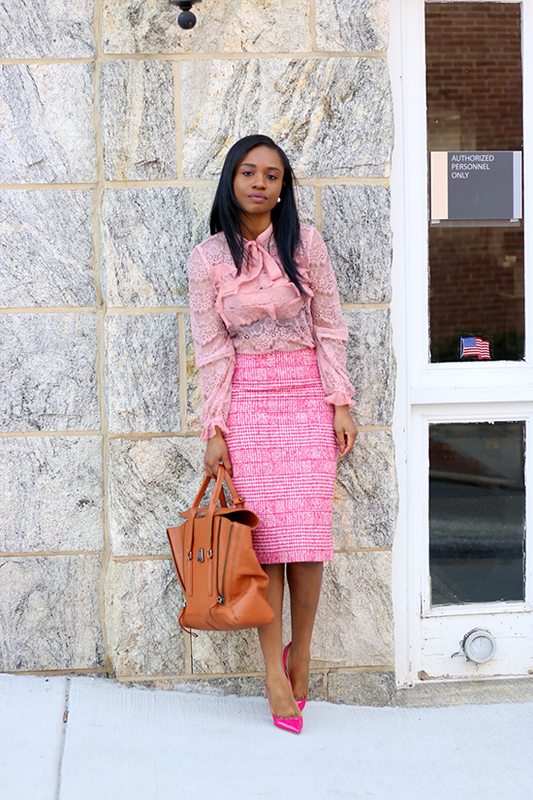 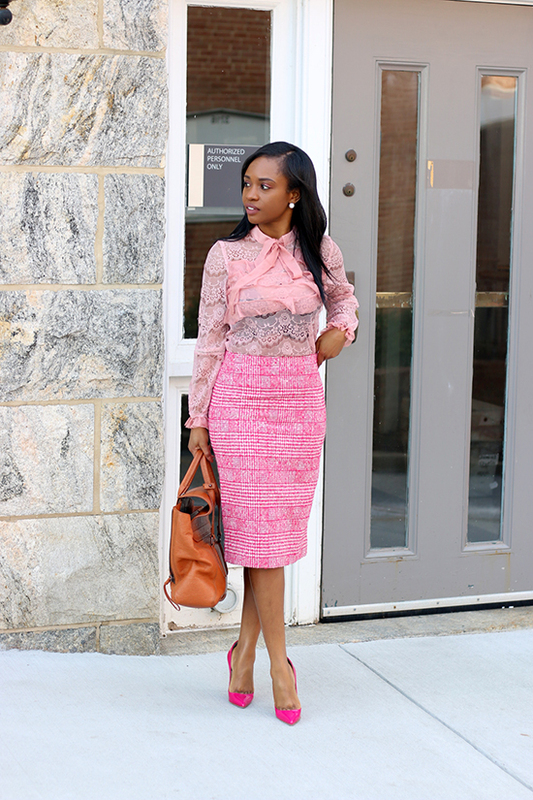 I'm easing my way into spring with shades of pink for today's look. 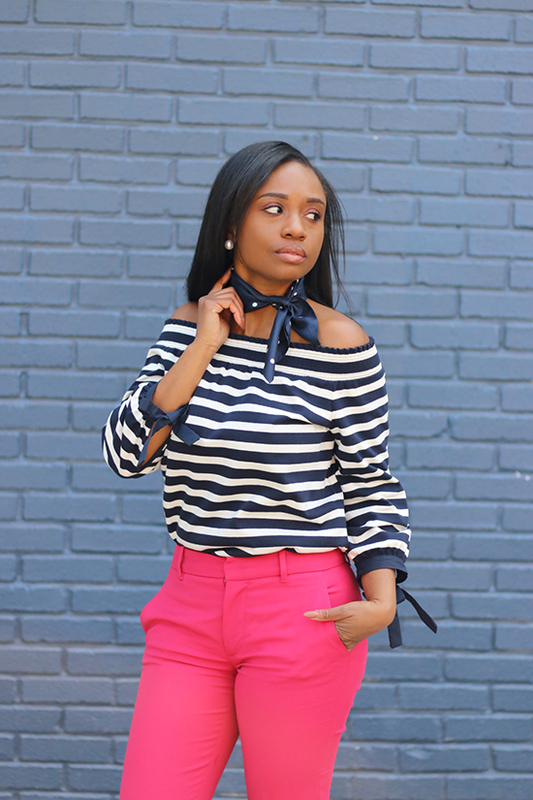 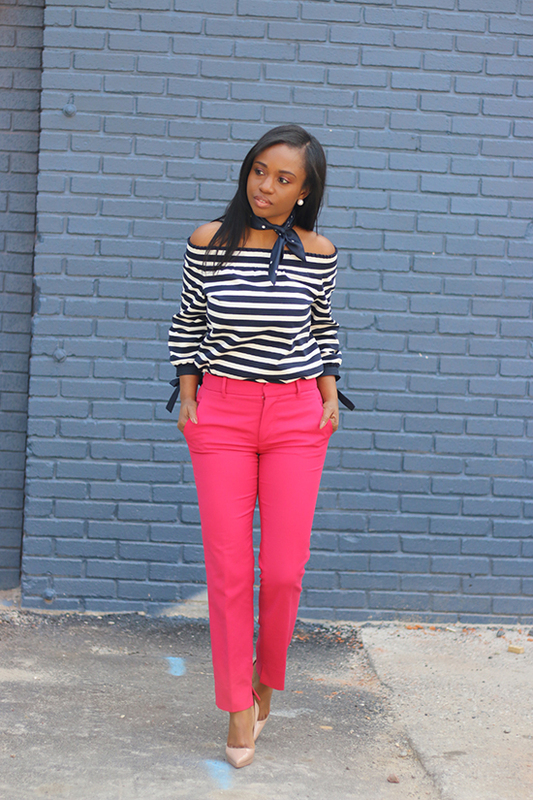 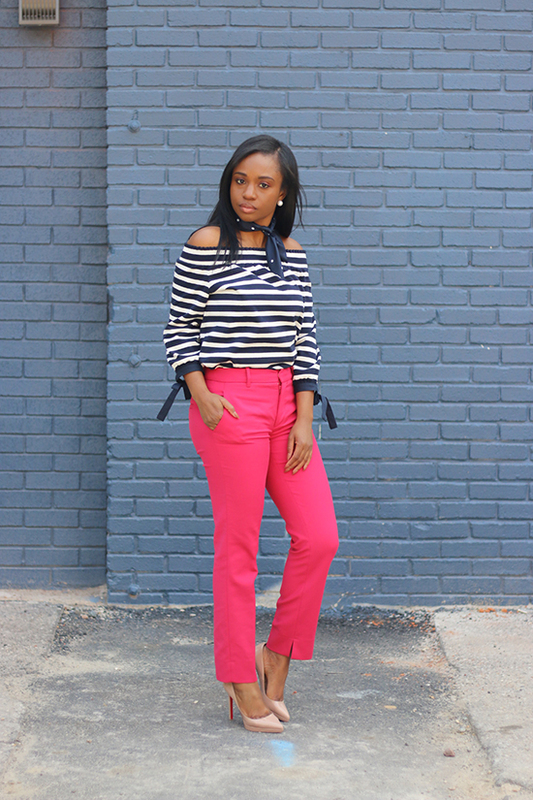 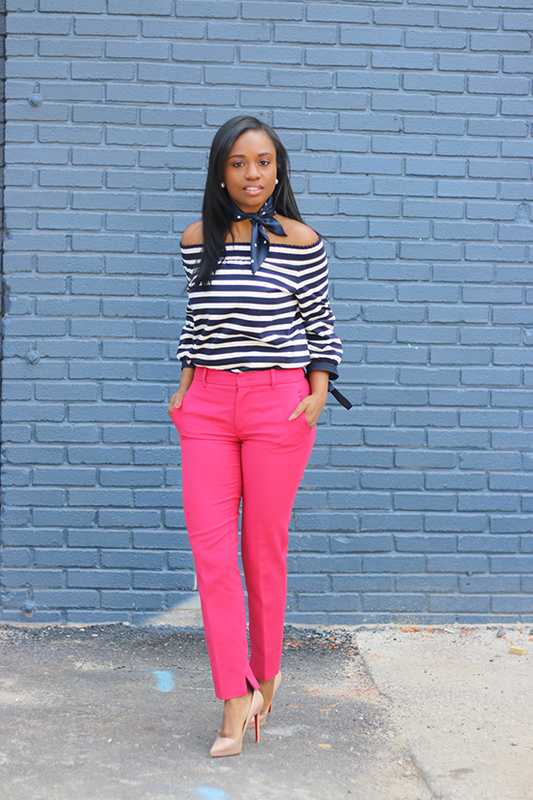 I love anything with bows and ruffles (it's the girly girl in me) so grabbing this pussybow blouse was a no brainer. 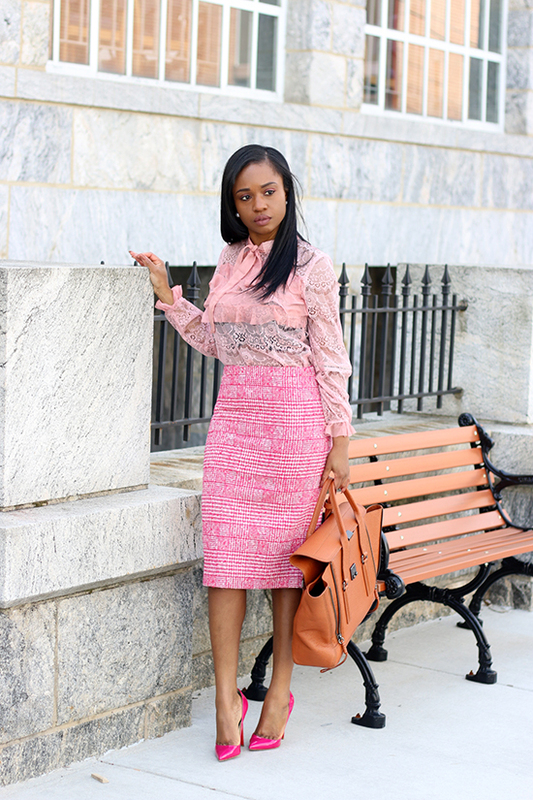 The tiered ruffle trims and lace details creates a romantic and flirtatious vibe. 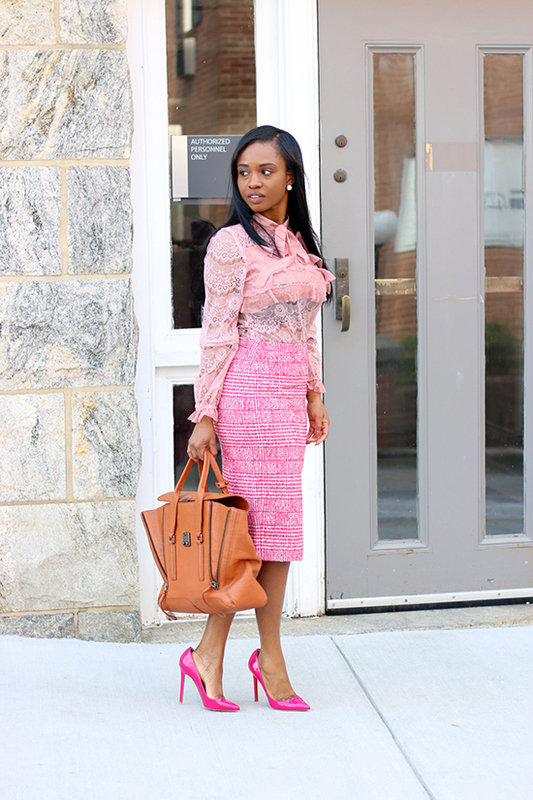 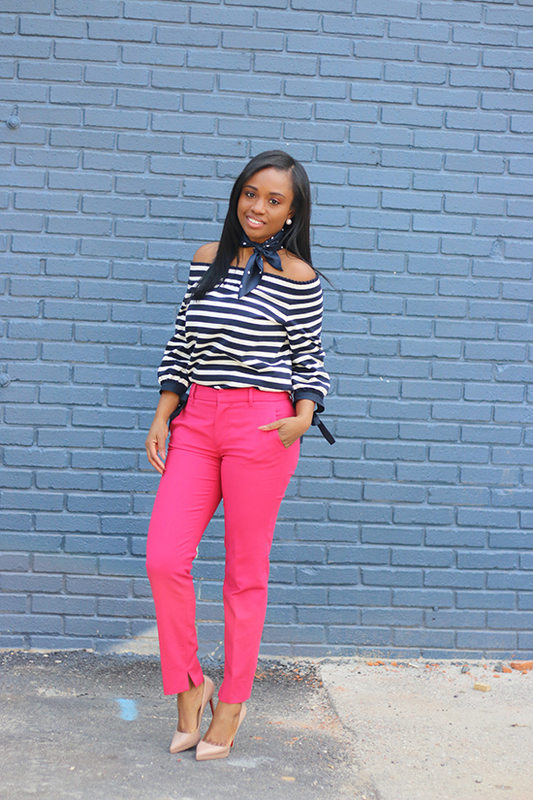 For a sophisticated approach, I paired it with a pink pencil skirt and completed with bright pink pumps to create a spring monochromatic look. 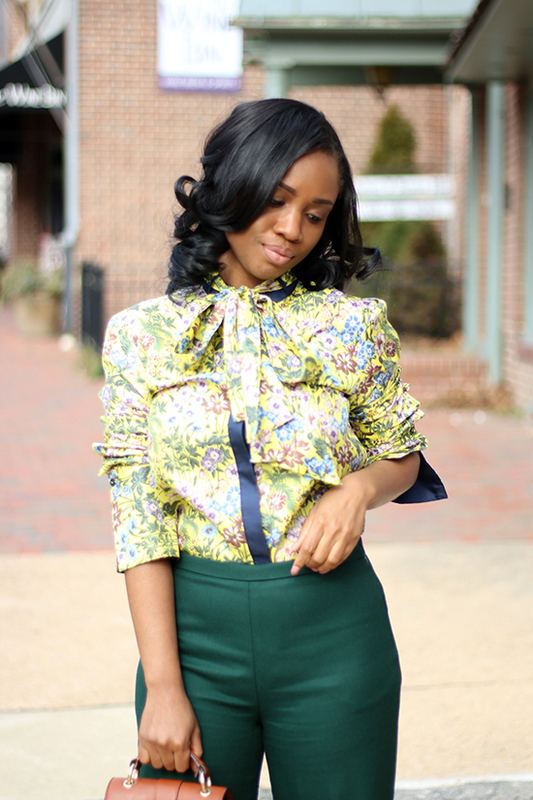 We are a couple of days away from Spring and I for one cannot wait. 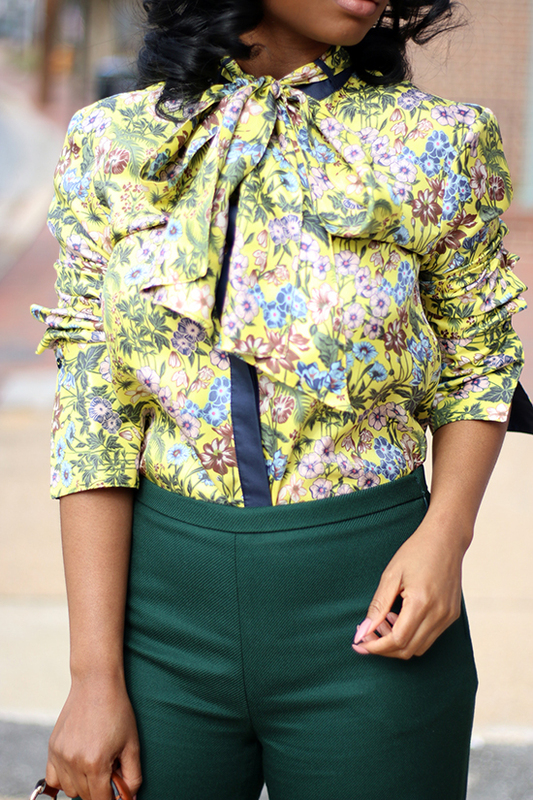 Today's look is spring inspired, as nothing screams spring more than a fresh white look with a bit of florals. 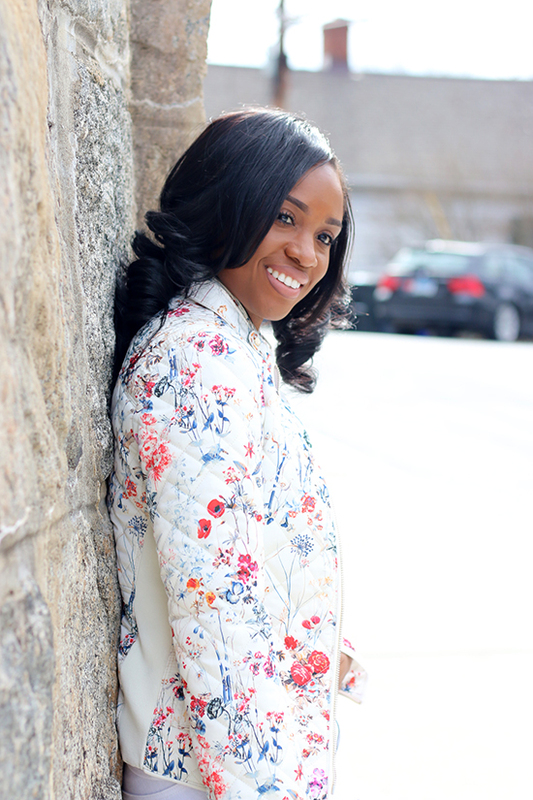 I paired this clean look with a quilted floral jacket and bright pink pumps which gives the outfit a pop of color and complements the jacket. 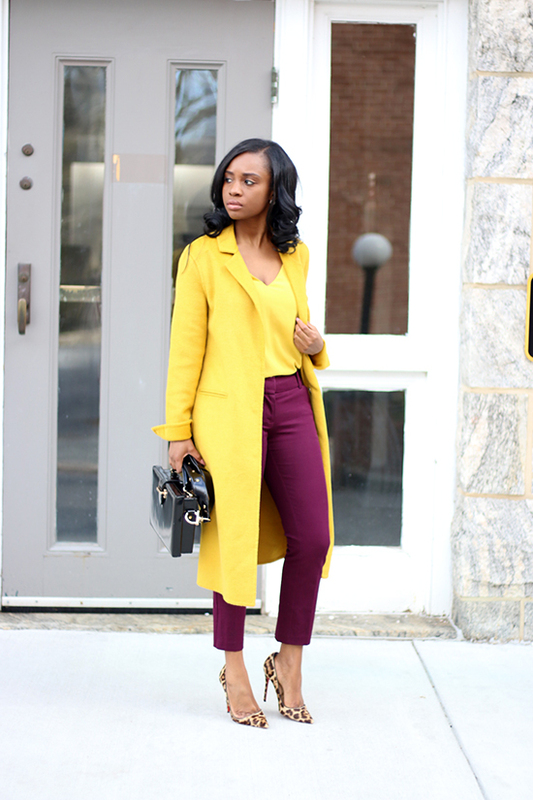 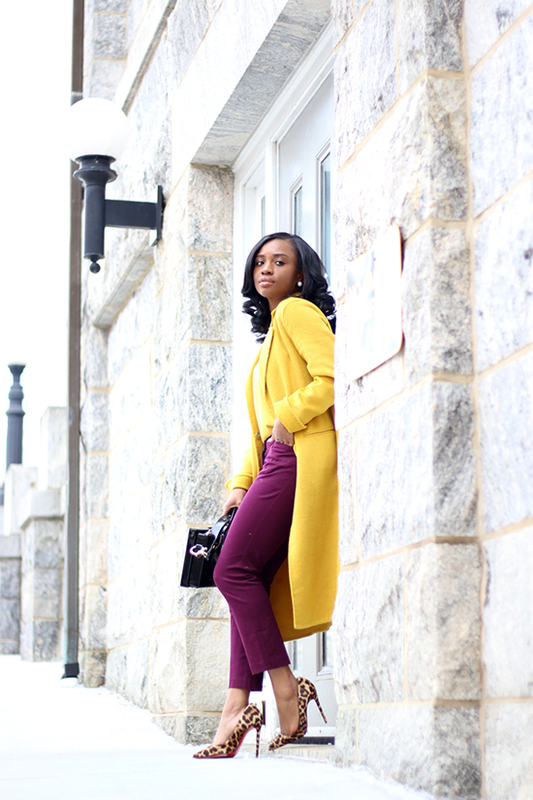 Yellow/mustard and burgundy are some of my favorite unusual colors I love to pair together. 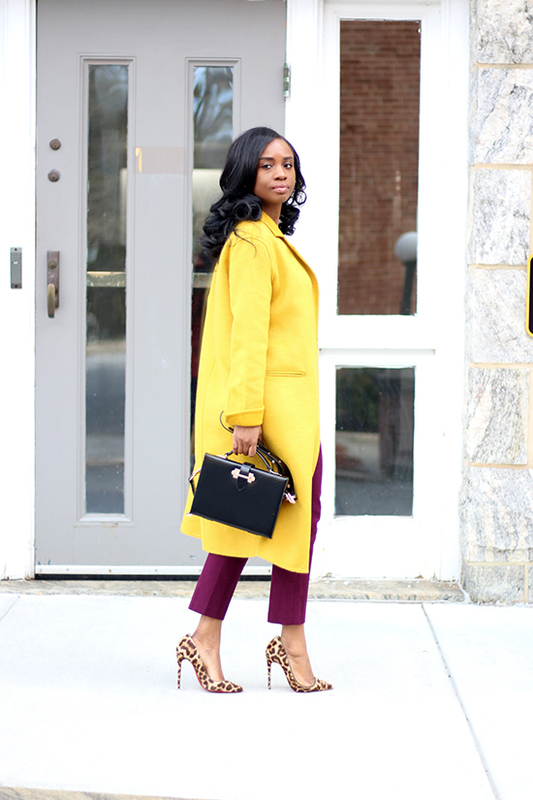 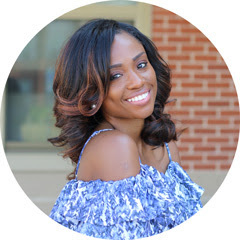 For an office appropriate look, I added a a mustard colored coat over a cami and completed with leopard pumps. 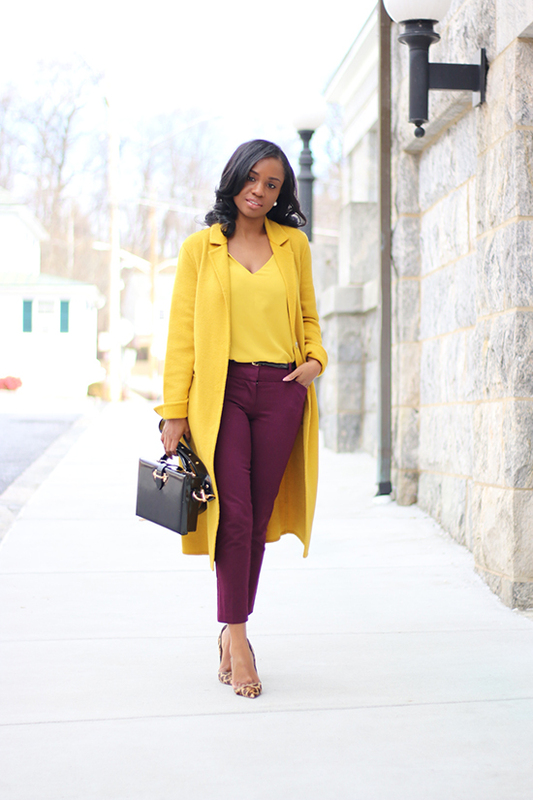 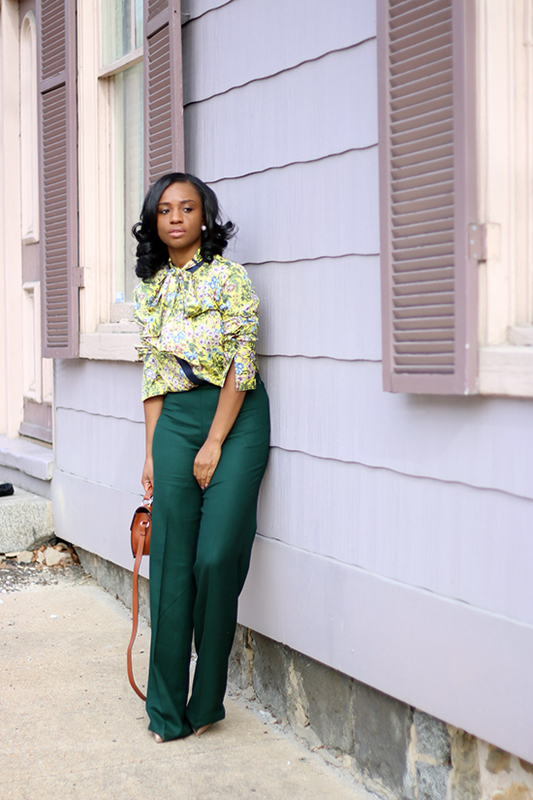 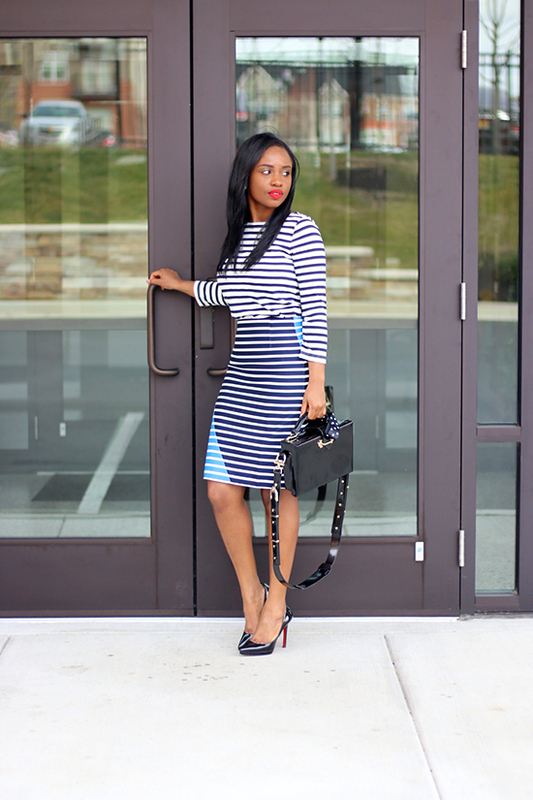 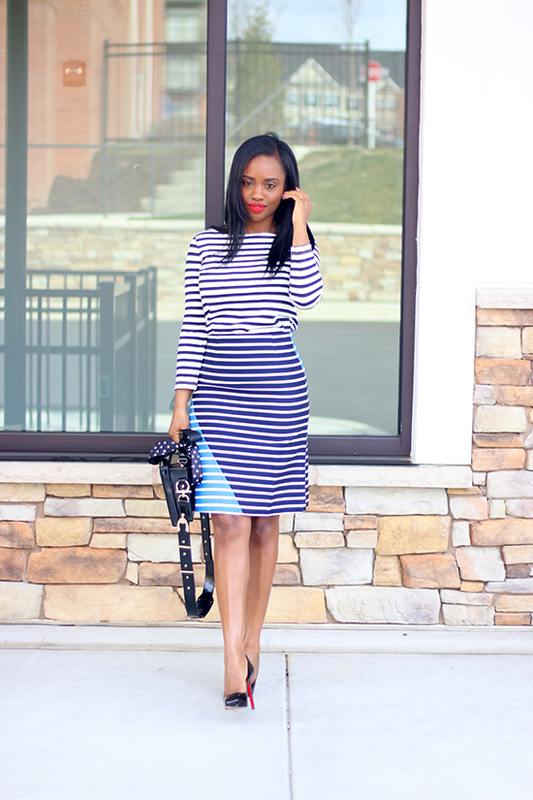 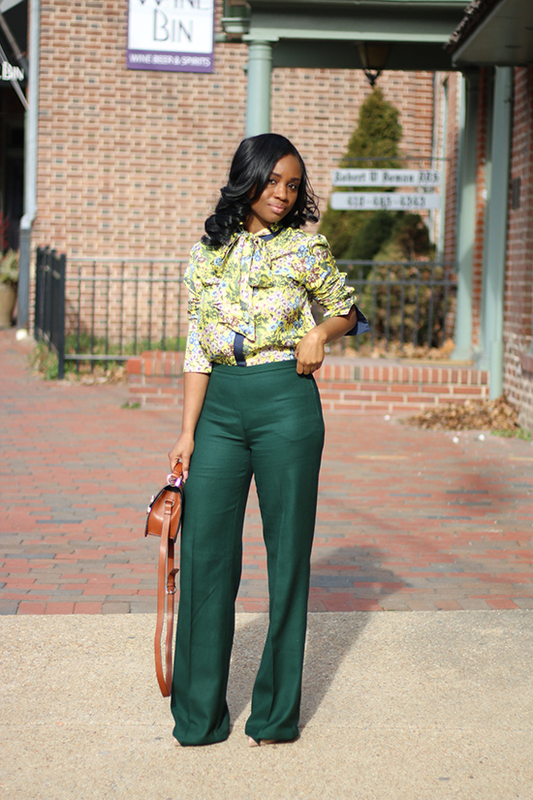 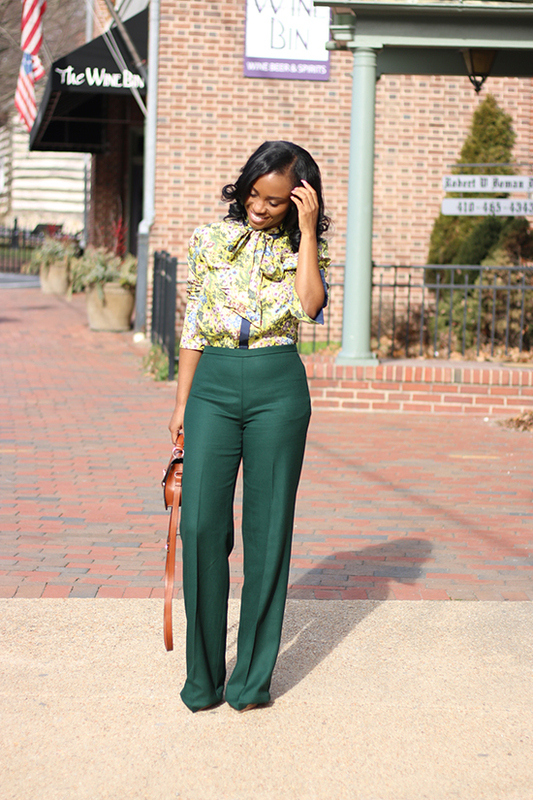 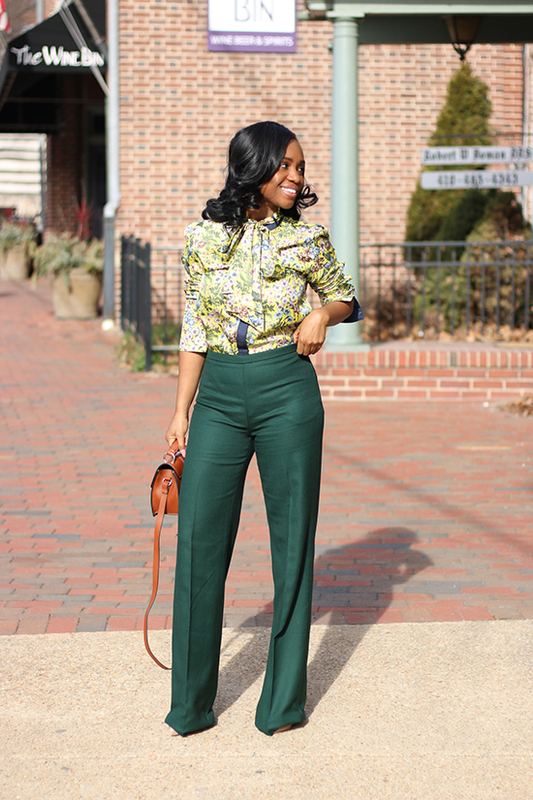 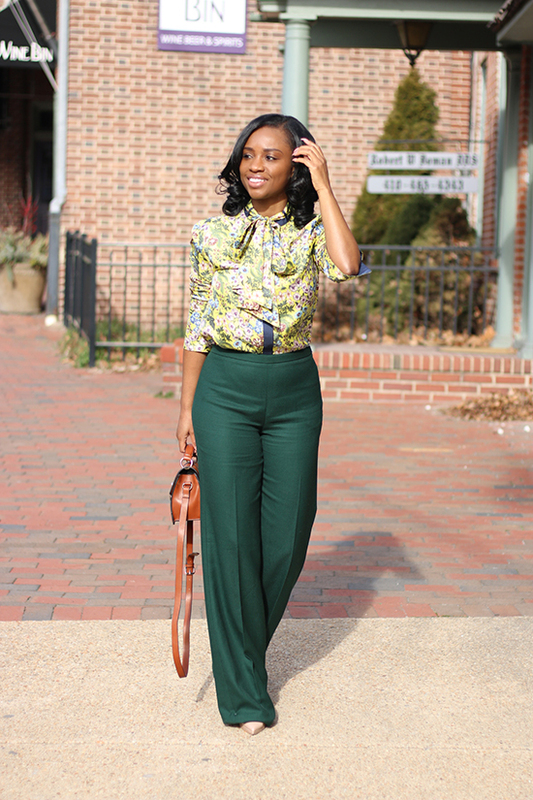 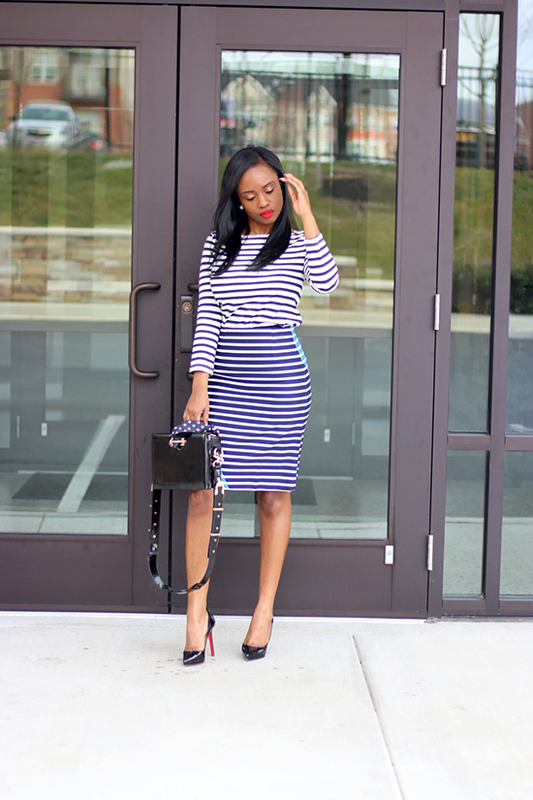 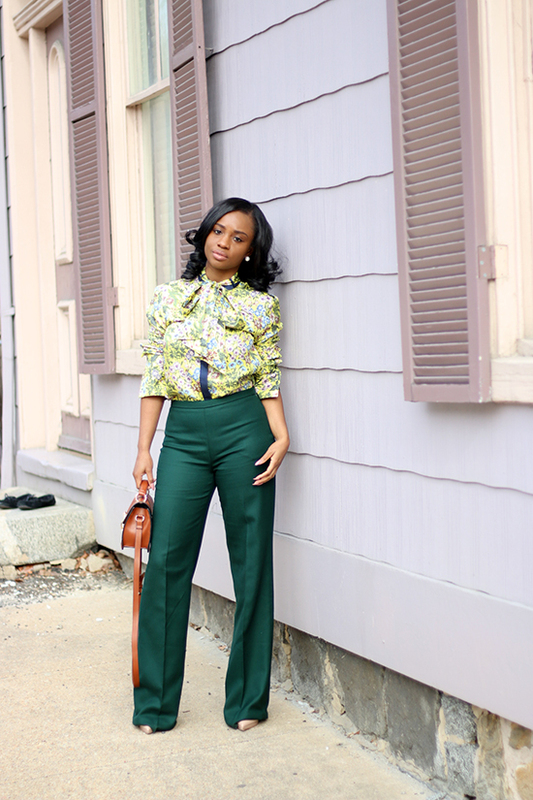 This color pairing is perfect for spring as I eagerly anticipate warmer days.